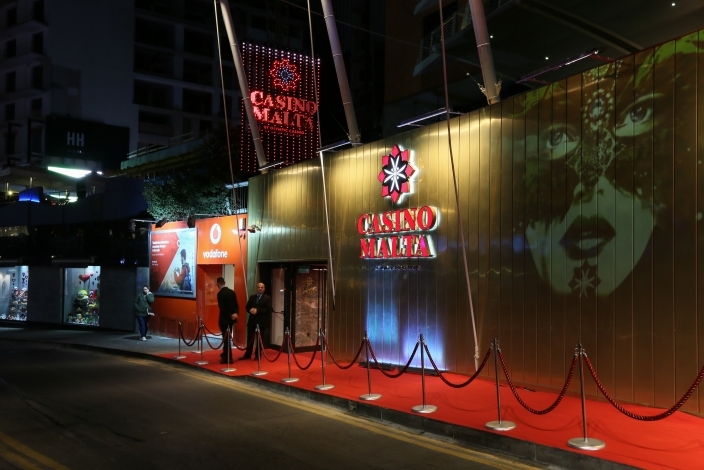 The pre-registration to Cash Game Festival at Casino Malta is open! 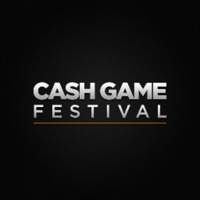 As usual when it comes to Cash Game Festival, we aim to provide a wide variety of cash games at all different levels. Expect to see multi-stake NLH, PLO, DC (9 game) ROE, Sviten Special, 6-Plus hold’em and the increasingly more popular game Open Face Chinese. The five-day Cash Game Festival will run non-stop for 120 hours at Malta’s largest poker room with feature tables and special customer offers throughout the event. Partners of the event are: NordicBet, Betsafe, Pokerihuone, OlyBet, SlotsMillion, 888Poker, Guts.com, Main Event Travel and SiGMA whom all will have players and friends at the event. These participants have secured a great long poker weekend in Malta through online qualifiers and competitions.